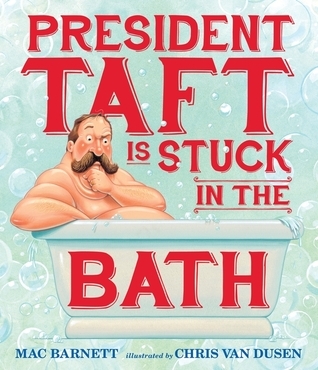 President Taft is Stuck in the Bath | What is ML Reading? 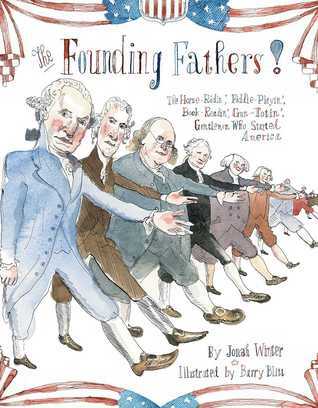 It’s Presidents Day and I planned to finish this post before the day arrived so I could post it. I didn’t; but have decided to post it in it’s incomplete form. These are some great books. Trust me. 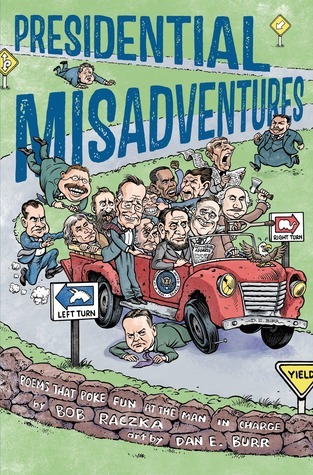 Presidential Misadventures: Poems that Poke Fun at the Man in Charge by Bob Raczka and art by Dan E. Burr – Have you ever heard of a clerihew? 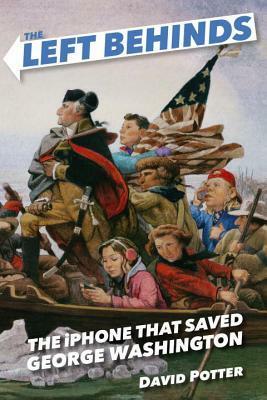 I hadn’t until I read this book. It’s a four line poem that pokes fun at a famous person. The first two lines rhyme and the third and fourth lines rhyme. 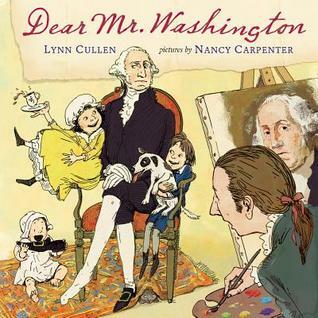 There’s a poem written about each of the forty-four presidents. 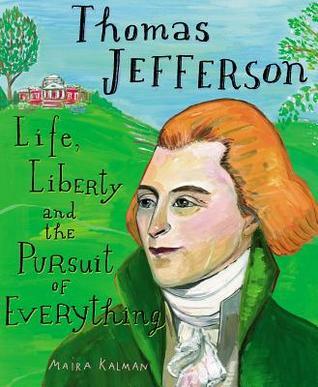 Thomas Jefferson: Life, Liberty and the Pursuit of Everything by Maria Kalman – An exquisitely illustrated picture book describing the interests and complexities of Thomas Jefferson in simple age appropriate words.